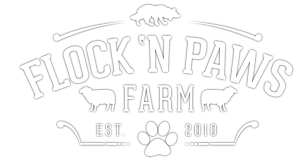 Flock N’ Paws training facility is located in North Ogden, Utah with a large training field and several smaller areas. 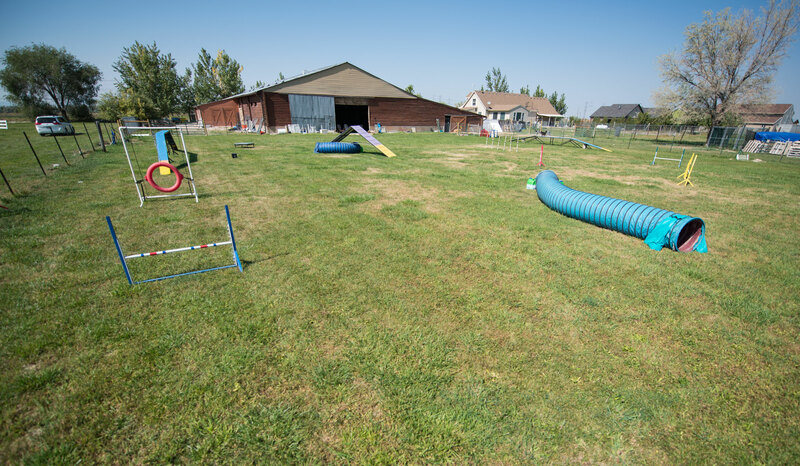 For the beginning dog or handler, there is an arena and round pen. 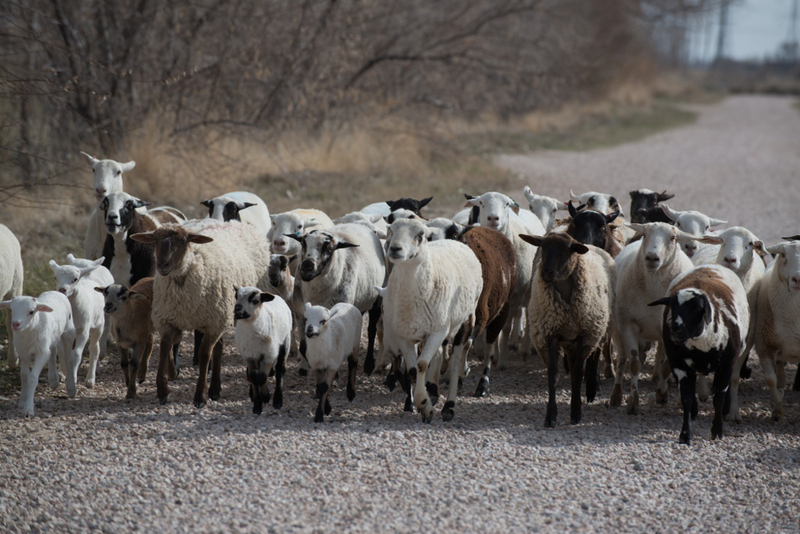 My main flock of sheep are Katahdin crosses, for training dogs and giving lessons. I have been successful on the trial field with many different types of Border Collies and I realize that they all need to be trained and handled differently. Dogs that I have trained go on to run at Open level with me or are sold to clients who go on to trial with them or use them for farm work. To leave no dog untrained. We will keep training until there are results. We can train your dog.